As last month’s Group Test of entry-level network audio players showed, the streaming sector is hotting up with a wide selection of easy-to-use players to choose from at some very attractive prices. As if to further demonstrate the growth in the market, Yamaha has introduced its keenly priced MusicCast NP-S303 music streamer that’s designed to be an easy network audio add on to an existing hi-fi setup, or to partner with its matching full-size integrated amplifiers as part of a unified system. 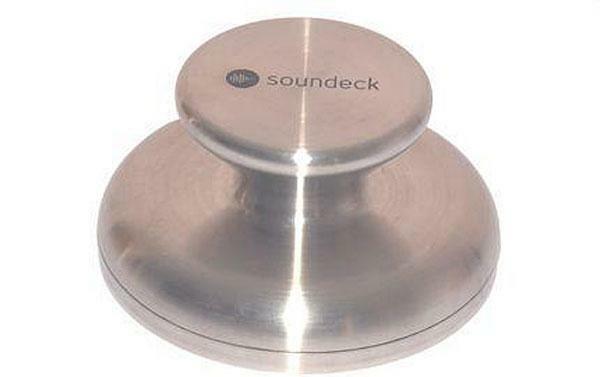 There is a school of thought among some loudspeaker buyers that a standmount design is a bit of a waste of time. 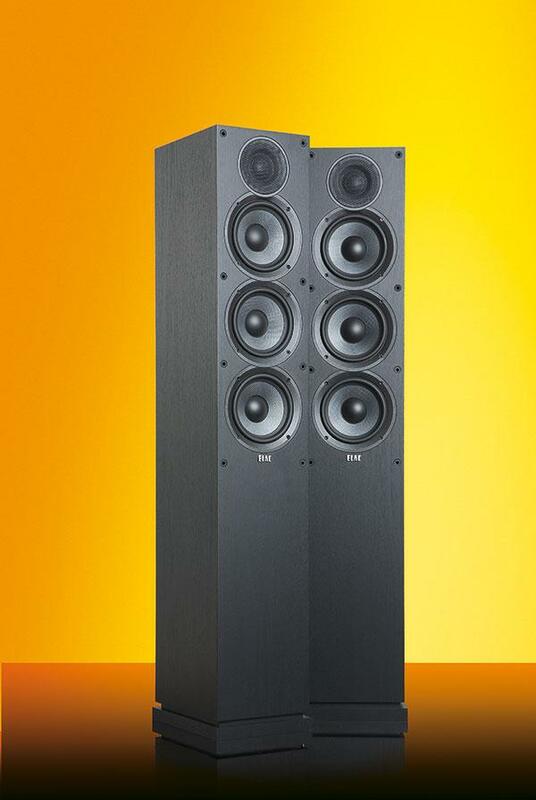 The reason being that, as long as you aren’t intending to pop said loudspeakers onto a bookshelf, then by the time you have located them in your room and perched them on some suitable stands they take up roughly the same amount of room as some floorstanders, so why not just opt for them in the first place? While things are more complicated than this, you can see the logic. Since the demise of the iPod Classic and the rise of the smartphone as the portable audio device of choice for the majority of users, the digital audio player market has struggled to flourish. 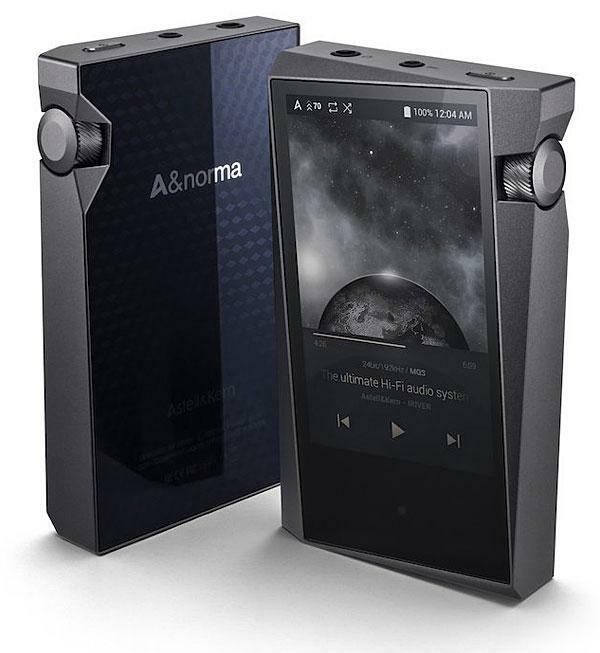 This hasn’t stopped some specialists from carving out a niche, though, and Astell&Kern has been offering a considerable range of high-end players for some time. With an eye on keeping things in the real world, the A&norma SR15 is at A&K’s more affordable end of its extensive product range and is £100 more than the AK70 (HFC 428) that’s more recently been updated to mkII. The specification of the SR15 improves on the AK70 mkII and it’s fitted with 64GB of internal memory, which is supplemented by the inclusion of a microSD card slot for a card up to 400GB. Distributed in the UK by Decent Audio, Colorado-based Ayre has introduced the first product from its entry-level 8 series. The EX-8 integrated ‘hub’ is available in five variants with a different array of input modules priced from £5,750 to £7,750. It’s rated at 2x 100W into 8ohm and is built around fully balanced, zero-feedback circuitry. With the Net module installed (from £7,500), it provides six digital inputs (Ethernet, USB, AES/EBU, S/PDIF and two Toslinks) and has embedded support for Spotify, Qobuz and Tidal streaming services as well as being Roon-ready. 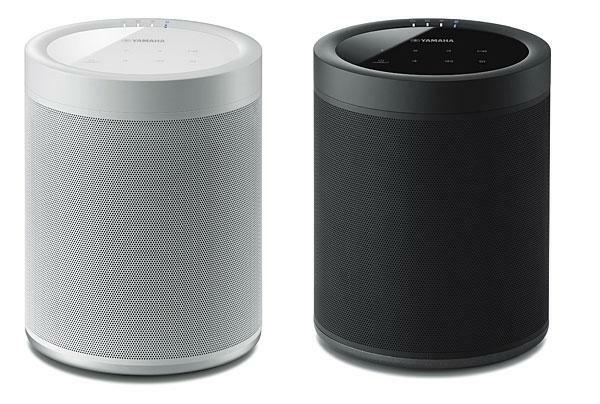 As the smaller of a brace of powered speakers, the MusicCast 20 represents the entry point of Yamaha’s wireless speaker range. MusicCast is the company’s ambitious multi-room system and as well as working on its own, the 20 can also be integrated with other MusicCast products as part of a multi-room or multi-speaker setup with products detecting one another for full flexibility and seamless integration around the home. 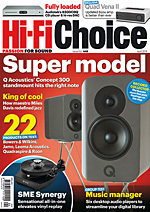 The premier of the monster ULTIMA preamp and monoblock power amps from Chord Electronics certainly drew big crowds eager to geta first look at the newest beasts to arrive from the Kent-based specialist audio brand at last year’s Hi-Fi Show Live held in Windsor. Launched to celebrate the company’s 30th anniversary with two ground-breaking introductions to its Reference range, the ULTIMA preamp (above) and twin mono power amps dominated one of the show’s largest demo spaces in a spectacular showcase that was joined by the company’s Blu MkII CD/ digital transport and DAVE DAC/preamp and partnered with probablythe world’s most striking loudspeaker – supplied in the shape of KEF’s Muon flagship. A single ULTIMA power amp measures 480 x 350 x 670mm (WxHxD) and weighs in at 86kg. It’s rated at 780W into 8ohm (for 0. 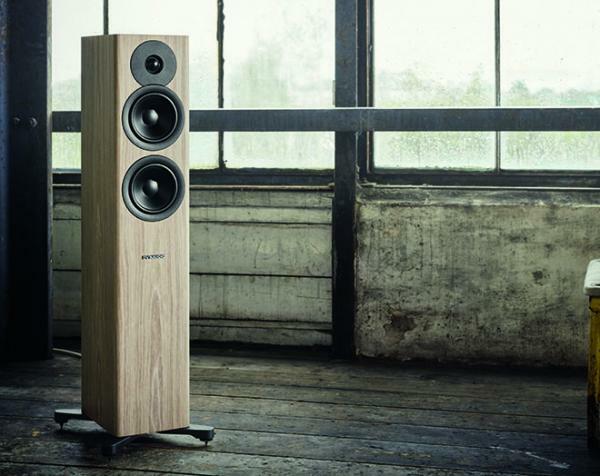 Danish loudspeaker company Dynaudio has introduced its five-strong Evoke Series, which includes two standmounts, two floorstanders and a dedicated centre for multi-channel setups. Designed at its purpose-built R&D facility in Skanderborg, the series fits the same new 28mm Cerotar tweeter with Hexis inner dome to all models. All Evoke drivers were developed alongside the company’s more upmarket Contour and Confidence loudspeaker designs and employ strong ferrite+ magnets as well as the company’s proprietary MSP (Magnesium Silicate Polymer) cones to its bass drivers. The Evoke 10 (£1,250) is a two-way standmount with a 140mm mid/bass driver, while the 20 (£1,800) employs a 180mm mid/bass driver. 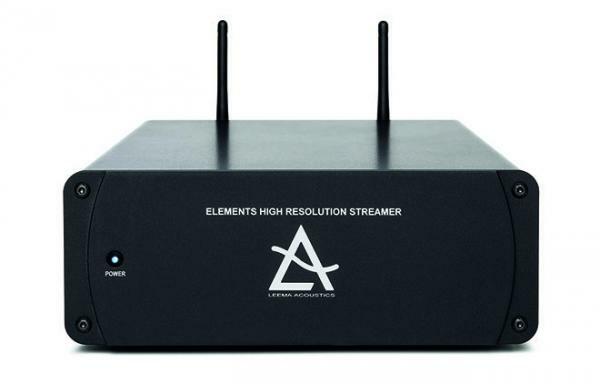 Wales-based Leema Acoustics has unveiled its Elements Streamer, billed as a space-saving DLNA/UPnP network music player with a built-in DAC, offering integrated Spotify Connect, Deezer, Qobuz and Tidal streaming services alongside USB drive playback. Priced at £1,295 and conceived by Leema co-founder Lee Taylor, the player is based on the streaming module found in the company’s £2,995 Quasar integrated amplifier (HFC 425), and control is via a free app available for Android and iOS devices. Connectivity options include both balanced and unbalanced outputs, optical and coaxial digital outs, as well as a USB input and Ethernet network port. Twin wi-fi antennas aim to provide increased signal stability. 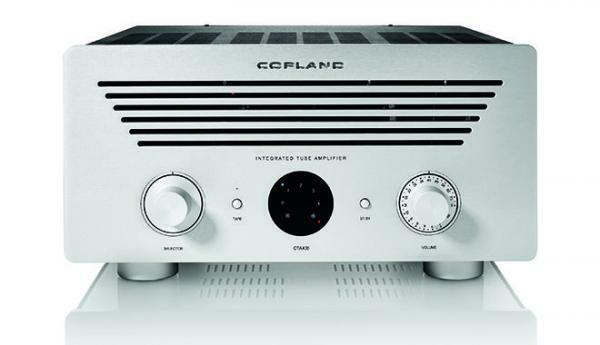 One event that really caught our eye at last year’s busy Hi-Fi Show Live was the unveiling of Copland’s CTA408 hybrid integrated amplifier that utilises both valve and solid-state circuitry. Unlike many other manufacturers, Copenhagen-based Copland prefers to do things differently and the CTA408 is based around an arrangement usingthe latest KT150 output valves and its own output transformers, offering a power stage rated a 2x 75W into4 and 8ohm that’s equipped with a special startup procedure designed to prolong valve life. Measuring 435 x 220 x 460mm (WxHxD) and weighing 26kg, it offers four line-level inputs and a tape loop, plus a fully shielded phono stage that has dedicated moving-magnet and moving-coil inputs and a solid-state circuitry design said to use 100+ discrete components. 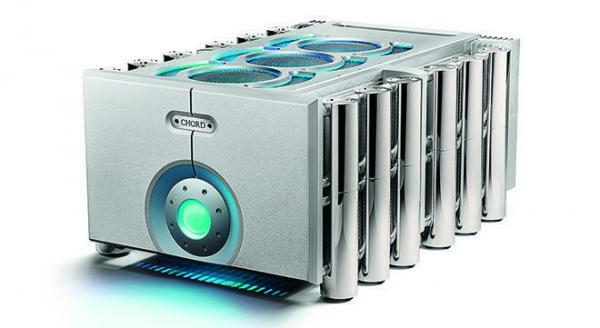 A dedicated Class A headphone amplifier is also built in, and the 6.